NEW 40th Anniversary Treatment Coming Soon! 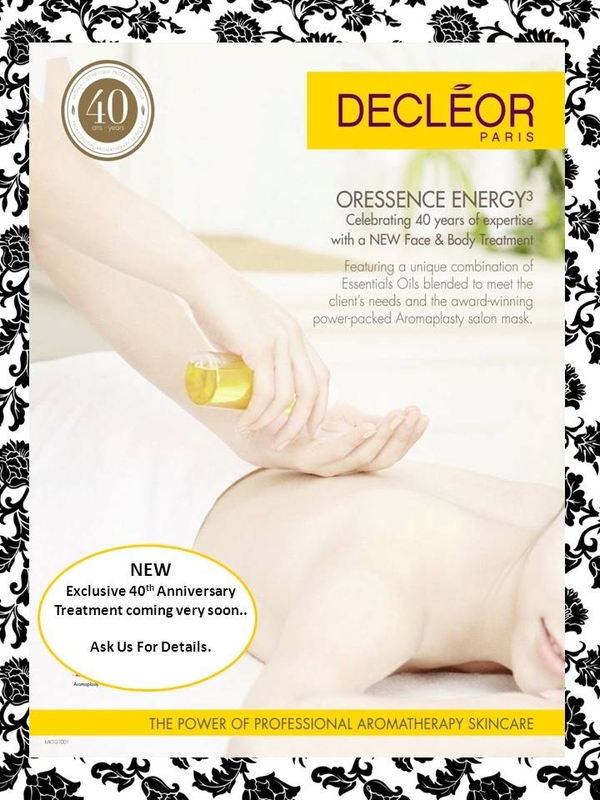 Celebrating 40 years of expertise with a NEW Decleor Face & Body Treatment. 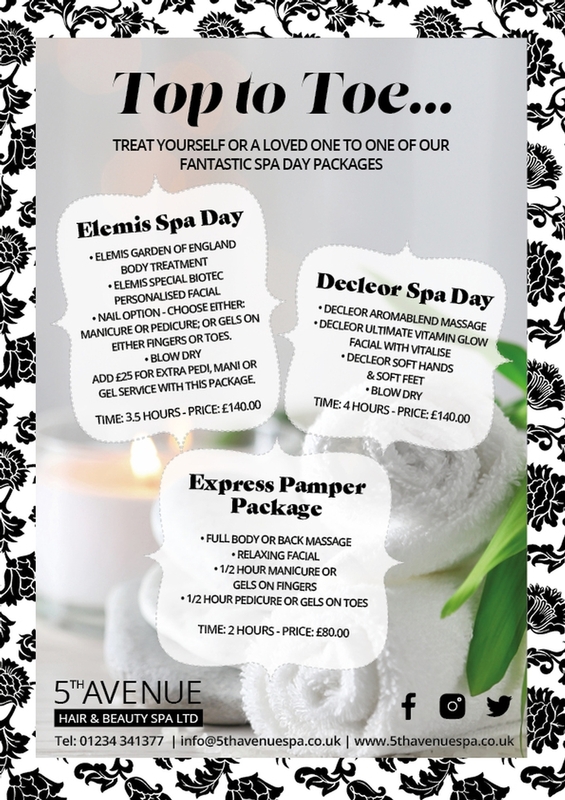 Ask for more details.